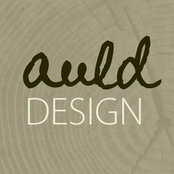 Auld Design create handcrafted custom furniture and joinery, teaming traditional craftsmanship with contemporary design. 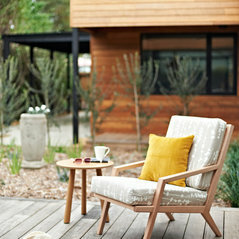 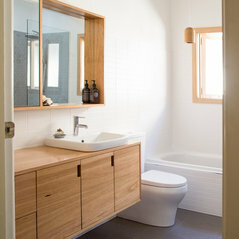 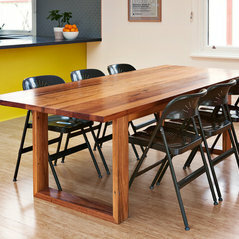 All furniture is made from reclaimed or ethically sourced Australian timber. 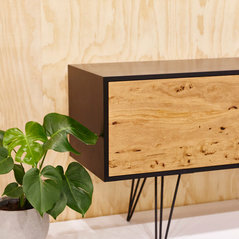 You can take inspiration from our collection of designer furniture, or work with us to tailor a design to fit perfectly within your space, that will last a lifetime.